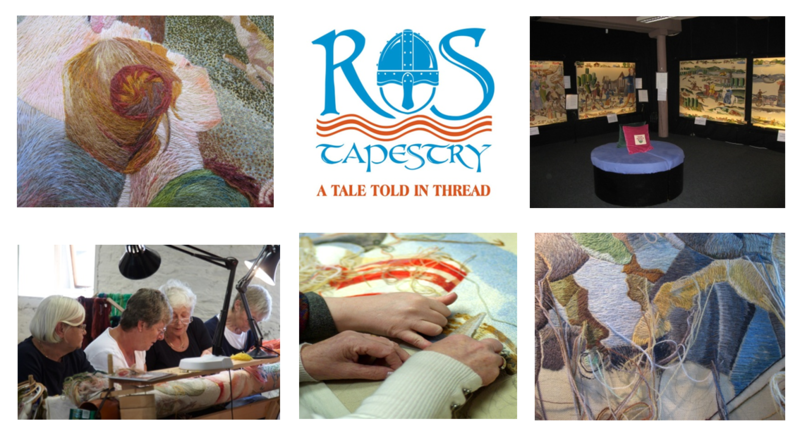 The Ros Tapestry is a unique project that has been ongoing in the South East of Ireland since 1998 and has involved over 150 stitchers working on 15 giant tapestries for this permanent exhibition in New Ross. It is one of the largest series of embroidered tapestries in Europe and is an excellent example of creativity and community spirit on a grand scale. it depicts our Norman history, linking all the Norman sites in Ireland’s Ancient East. Website: Click here to visit the Ros Tapestry’s website.